As long as I've had this blog, I've never done a product review for a direct sales company. This isn't what this blog is about but I love natural/green products and it seems fitting to do my first review on Celadon Road. When Chanelle Brennan, Director at Celadon Road, asked if I would like to review some products for her. I was upfront and said I've never done it before but I would be happy to try the products and give my readers an honest feedback. Celadon Road is dedicated to promoting greener, healthier and more socially responsible living by offering our customers the highest quality natural, eco-friendly products for their everyday needs. In following our mission, we inspire individuals to discover and explore their shade of green and to purchase with a purpose. We strongly believe if we all make small changes toward a greener lifestyle, collectively we can have a profound impact on our world. I was especially excited to use this all purpose cleaner because Lavender and Eucalyptus are some of my favorite scents. I'm a sucker for all things that smell like lavender! I've been using 7th Generation for years so I was excited to see how this compares to 7th. The price point is competitively priced ($6 for a 24 oz bottle) considering it's all natural, organic ingredients. 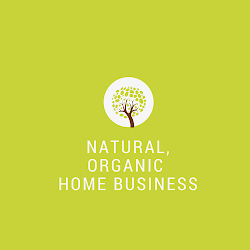 If there's one area in your home I would recommend using all natural products is your kitchen. It's where you do the cooking and if you have kids like I do- I cringe at the thought of spraying my counter tops where I make snacks and food for my family with toxic chemicals. I really liked this cleaner- the scent is subtle and refreshing and it's not bad on the tough stains I had on my stove. I would say it's comparable with 7th Generation so it definitely has 2 thumbs up from me! I must be honest and say I've never pre-washed my fruit and vegetables so I don't have anything to compare Celadon's product with other than that I've been pre-washing my fruit with this and rinsing it with tap water. When you spray this on your fruit, it feels slimy at first, but rinses off nicely. I'm a fan of buying organic fruits especially apples, strawberries , and other fruits that are heavily sprayed with pesticides. If you're not one to buy organic fruits, I think pre-washing your fruit and vegetables would be a safe bet against exposure to pesticides. It's $9 for a 16 oz bottle which I think will lasts for a while. Another handy product to have around is this 24 oz. stain remover, another good product at $6. I purposely tested this with a small sample of spilled Gatorade and it did a really good job of removing the stains. I'd be curious to know how it works on old stains- anyone? Overall, I give thumbs up for all three products! I love natural, safe products- it's good for people and for our environment. At these prices, definitely visit Chanelle's website and give it a try. The only thing I would say about the website is that it was a bit overwhelming. There are a lot of great looking green products to try but sifting through them will take a while. Some people love variety and some like me who like a few, staple options. Fortunately, that's where Chanelle's personal services comes in, so give her a shout out! 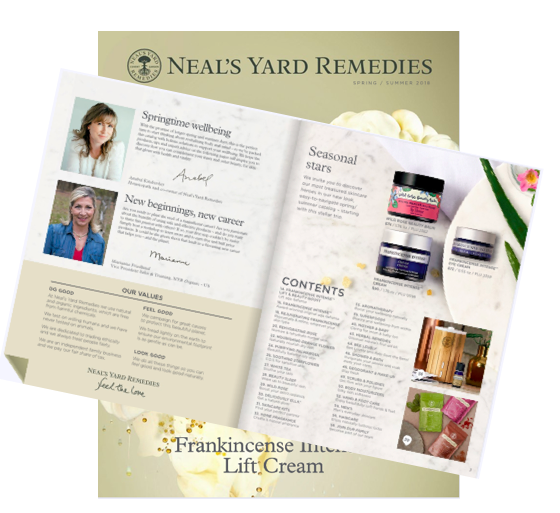 Would love to hear your personal testimony if you've used these products yourself. Share your comments with us! **Disclosure** I received these products complimentary from Chanelle Brennan. This is an unbiased review based on my personal opinion from using the products. I was not compensated in any way in reviewing these products other than the products given to me.